My mission is to help you develop and implement a plan of action that will put you on a path for what you define as a "Good Life for the Rest of Your Life." You will never be never left on your own to figure things out. We'll help you gain insights and take action, creating results to build your wealth and get what you want out of life. David’s clients recognize his proven ability to help them envision a superior financial future, then help them, step by step, build towards that future. He does this by showing them a clear picture of where they are today and listening to their concerns for tomorrow. By recognizing their desires and spotting the things that must change, he can help them build financial wealth as they create richer lives for themselves and their families. David’s client base is diverse. Many of his clients are small business people; most of whom founded and now run their own businesses. While they are in many different industries, they share a belief in the future and in their respective abilities to influence that future. 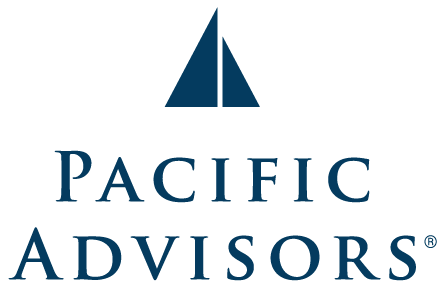 Both individuals and business people realize the value of getting quality help, which is why many of them rely on David and his team here at Pacific Advisors to help them with their financial futures, which can focus on areas such as tailored retirement income strategies, succession planning for business owners, life insurance planning and effective asset allocation and coordination. Born in Temple City, CA, David has lived in the local cities of Claremont, Upland and Rancho Cucamonga for over 40 years. He holds a degree of Bachelors of Science in Business Administration from Cal Poly Pomona, where he met his wife Stephanie. David and Stephanie currently live in Alta Loma with their two sons. David is involved in coaching and supporting local youth sports programs and is heavily involved in his church, Hillside Community Church, where he volunteers his time to the Administrative Board. David invests first in himself. This is most evident in his commitment to ongoing education. He believes that only by keeping ahead of the fast-paced changes in our economy can he be of optimum value to his clients. In addition to his degree in Business Administration and meeting the base requirements for his industry, David is working towards a CERTIFIED FINANCIAL PLANNER (CFP) designation. 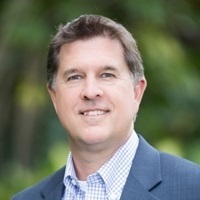 David Reardon, CA Insurance License #0G63903, Registered Representative and Financial Advisor of Park Avenue Securities, Financial Representative of Guardian.